Yamaha is working on the new generation R25 & R3 for the Indian market. The R25 is expected to be launched in the International markets sometime next year which made its debut in 2014. Reports suggest that the upcoming R25 is going to be replaced by a radical new model which will get plenty of updates. 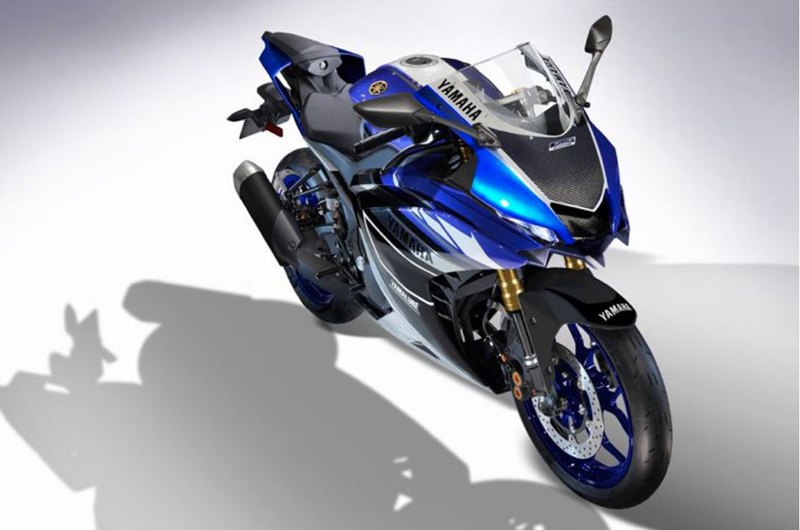 The next generation Yamaha R25 and R3 will come with a new design and be more technologically advanced than its predecessor. The design is likely to be on the lines of 2018 R6 and R1. Smaller bikes like the R15 have already done so, so there is a possibility we’ll see similarly sharp bodywork, sleek headlamps and a breathtaking tail section on the next-gen model as well. Also likely is a switch to LED headlamps. Reports suggest that the upcoming bike’s front end will get a USD fork as well as a radially mounted front brake caliper. The 2018 Yamaha R25 was recently launched in the Indonesian market recently, The mildly facelifted model only came with a color and graphics update. It comes powered by a 249cc, twin-cylinder, liquid-cooled and fuel injected engine that produces 36 PS of power and 22.6 Nm of torque. The 2018 Yamaha R3 for the Indian market is still a long time way, and, until then, the current version of the R3 with Metzeler tires and ABS makes for a very compelling proposition in the segment, especially given the Kawasaki Ninja 400’s punishingly high price.